These are discontinued items and are no longer manufactured, items listed are all that are left. 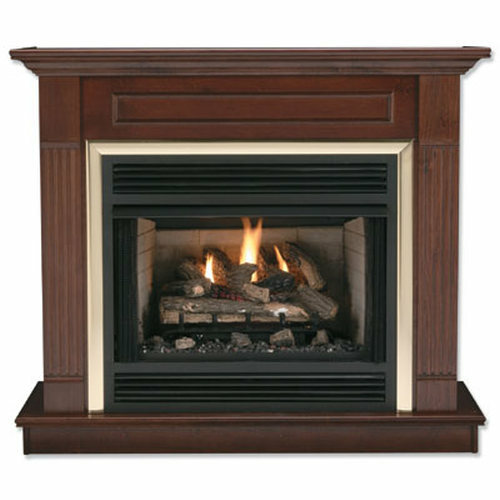 Fireplaces presents a finely crafted ensemble that includes a zero-clearance fireplace, vent-free gas logs and accessories to give your home the look of elegance it deserves. The 2-IN-1 Fireplace . . . Radiant and Heat Circulating in one unit. It is out-of-the-box ready for a circulating installation and the radiant plates included for easy field conversion. The new air duct design allows blower operations with radiant face plates. 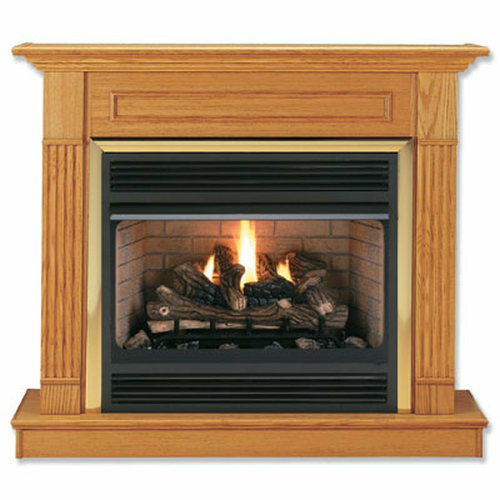 It is CSA design certified for use with Splendor Glow II vent free gas logs as well as other vent free gas logs that fit within the minimum hearth area. The narrow framing depth uses less wall area for installation. 36" Firebox Unit Outside Dimensions; Height: 41"; Width: 21 1/4"; Depth: 34 1/2"; Height w/ Tents 37 1/4". 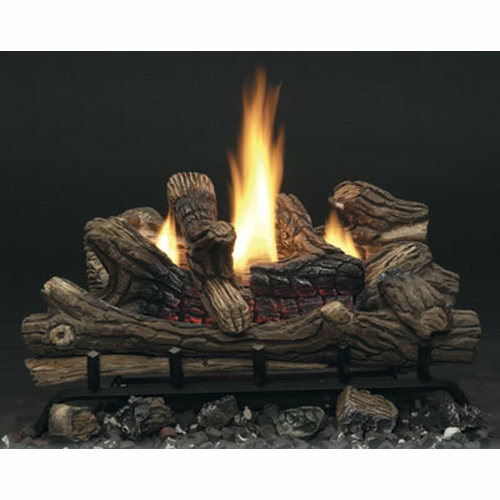 36" Firebox 41" 21 1/4" 34 1/2" 37 1/4"
36" Firebox 20 1/2" 16" 32 1/2" 26"
Wall Surround 54 1/8" 17 3/4" 48 1/4" 61 1/4" 21 1/8"
Hearth Base 61 1/4" 21 3/4" 5" N.A. N.A. 6836 17" 14" 27" 18 3/8"
6838 17" 14" 27" 18 3/8"
6840 17" 14" 33" 25"
6842 17" 14" 33" 25"
6844 20 1/2" 16" 32 1/2" 26"
NOTE: All Gas Products must be installed in accordance with local codes.